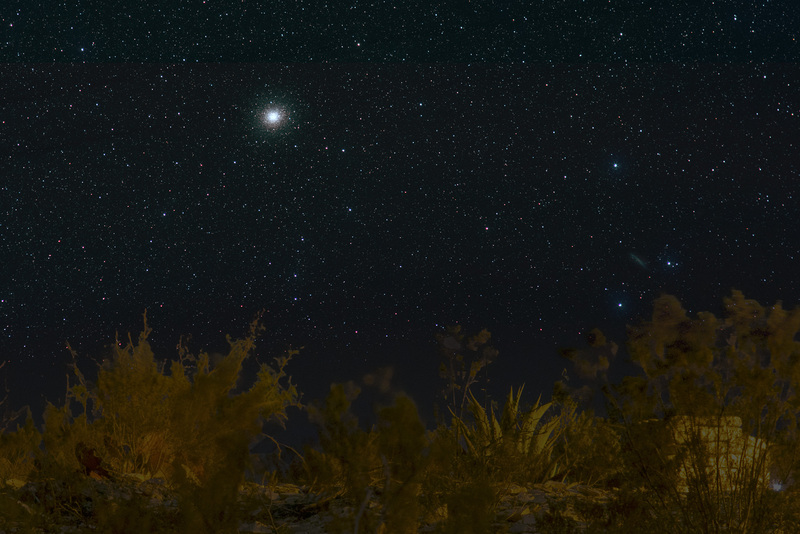 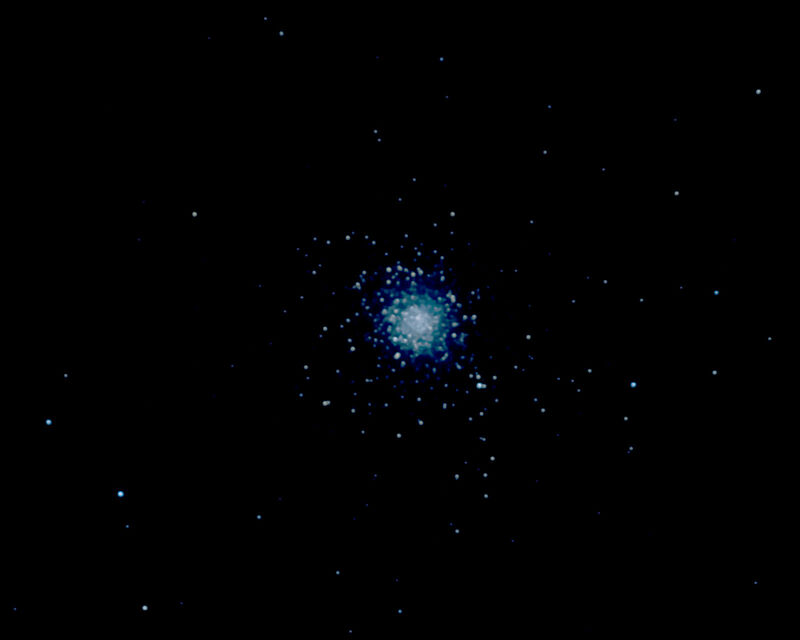 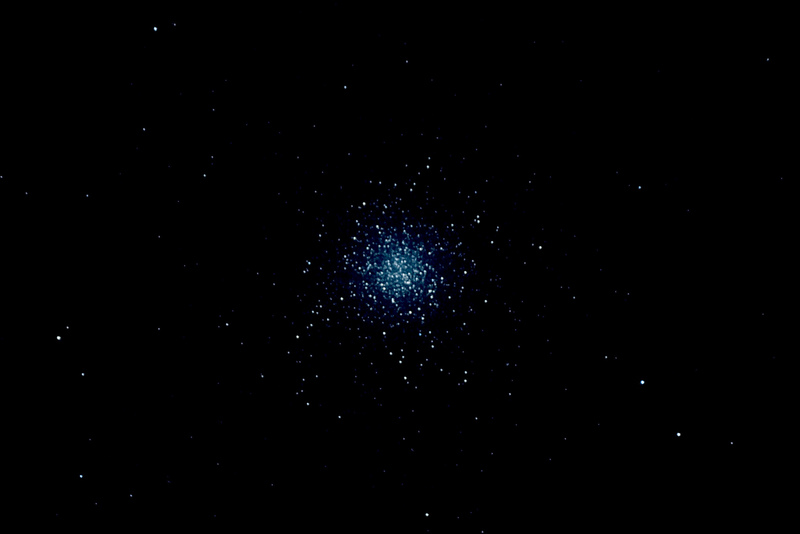 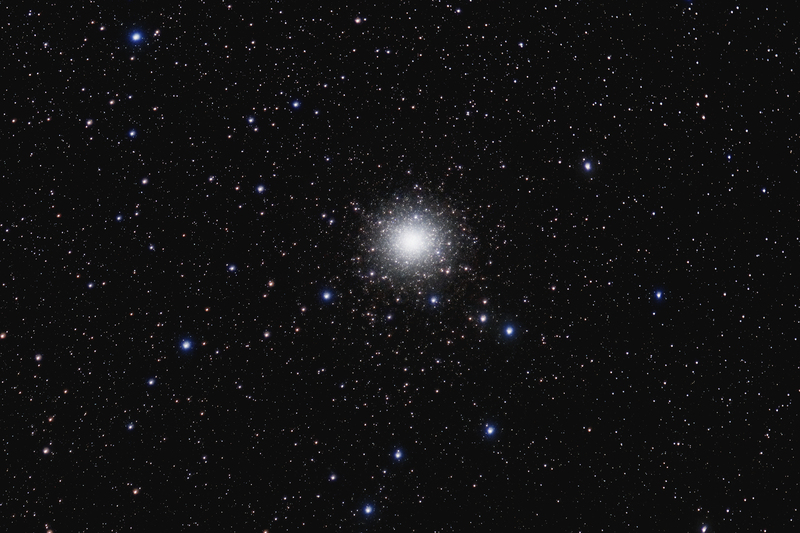 Globular Cluster M5 in Serpens from the Texas Star Party 2015-0517 05:56 UT. 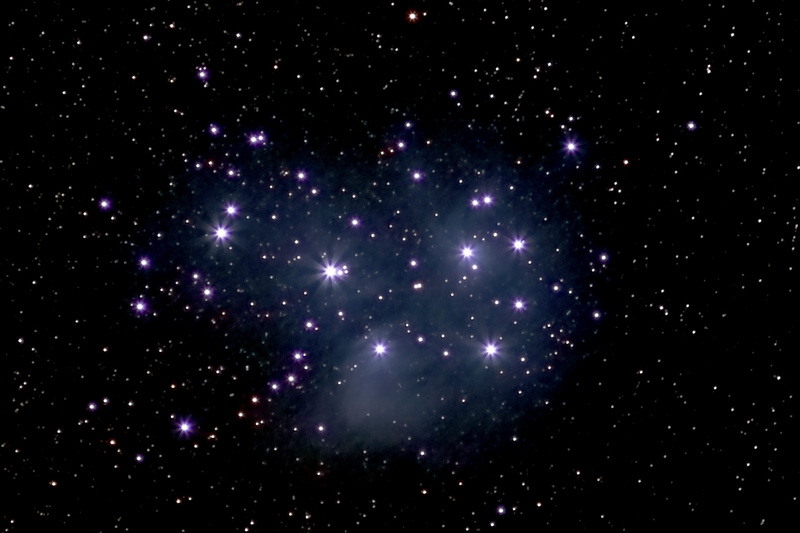 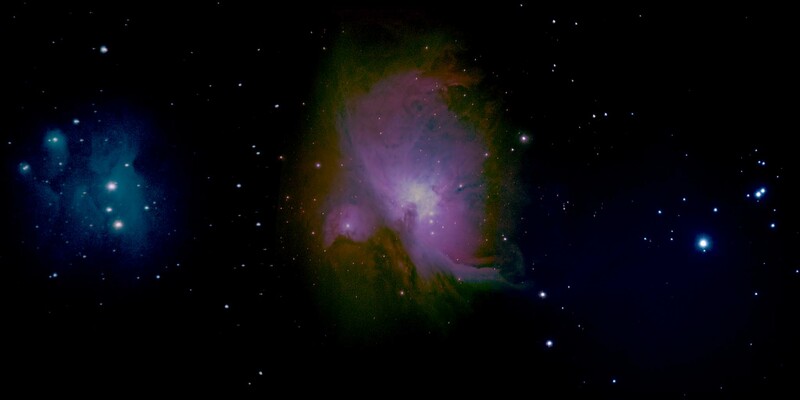 Taken with a Questar 3.5" telescope with Sony NEX-5N at prime focus 12.3 minutes total exposure time (38 20" light frames and 10 dark) at ISO 3200. 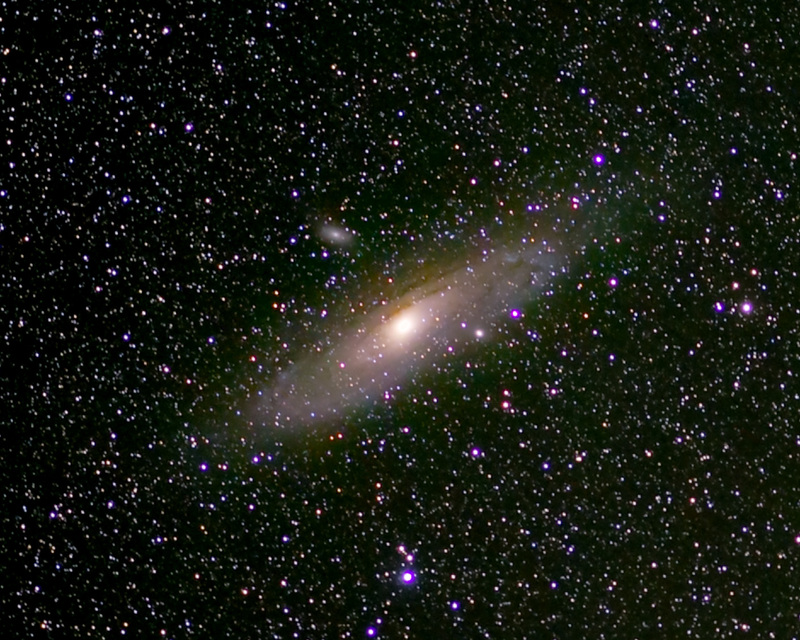 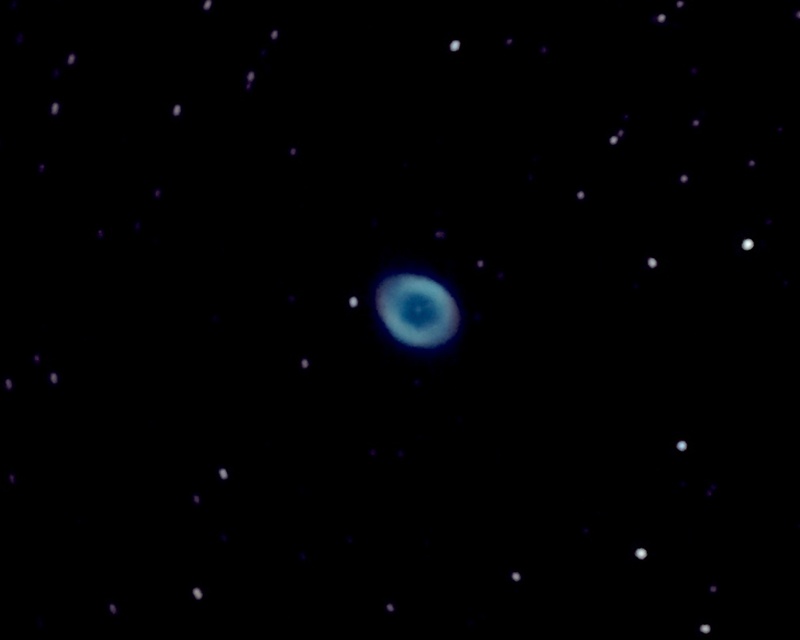 Stacked and noise reduced in Nebulosity, sharpened in Lynkeos, and exposure adjusted in Photoshop.